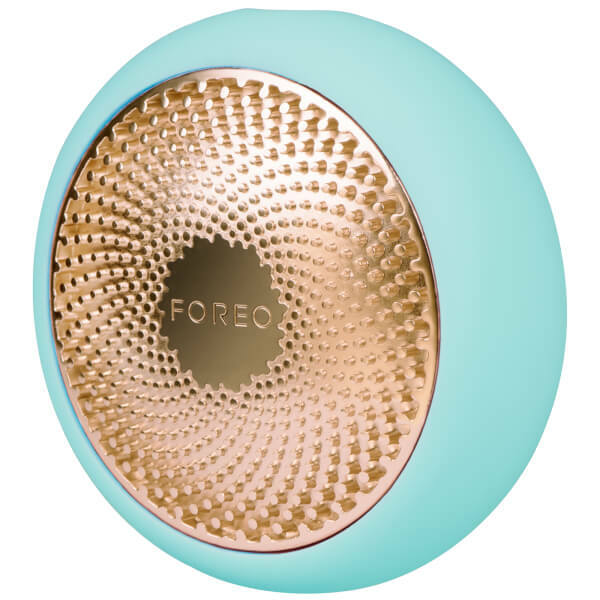 Achieve salon-worthy skin at home with the FOREO UFO Smart Mask Treatment Device, an advanced face mask that works in just 90 seconds. 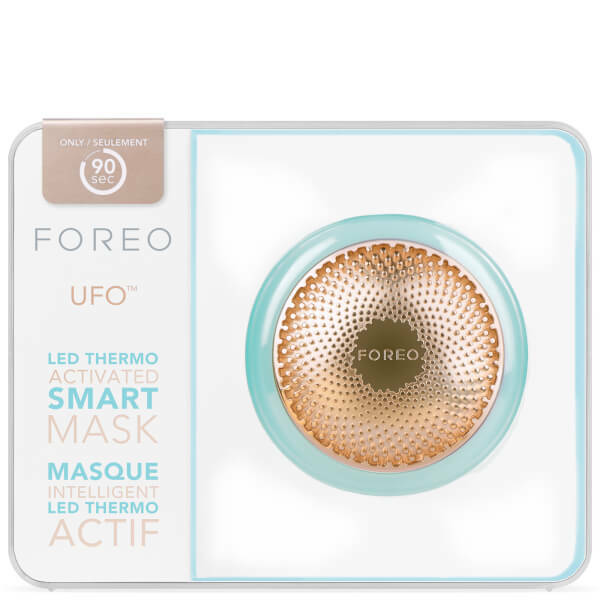 The treatment combines Korean-inspired sheet masks with a UFO device that utilises Hyper-Infusion technology to encourage the absorption of nutrients and active ingredients into the complexion. Gliding effortlessly across the face, the device uses Thermotherapy to soften the skin, Cryotherapy to lift and firm and T-Sonic™ pulsations to promote blood circulation for a healthy, glowing complexion. In addition, varying colours of LED light help to boost collagen, even the skin tone and kill off acne-causing bacteria for a smoother, clearer visage. The nourishing sheet masks are crafted from soft microfibre and infused with plant and fruit extracts, botanical oils and natural flower water, and each one is paired with a UFO treatment routine to achieve the best possible effects. 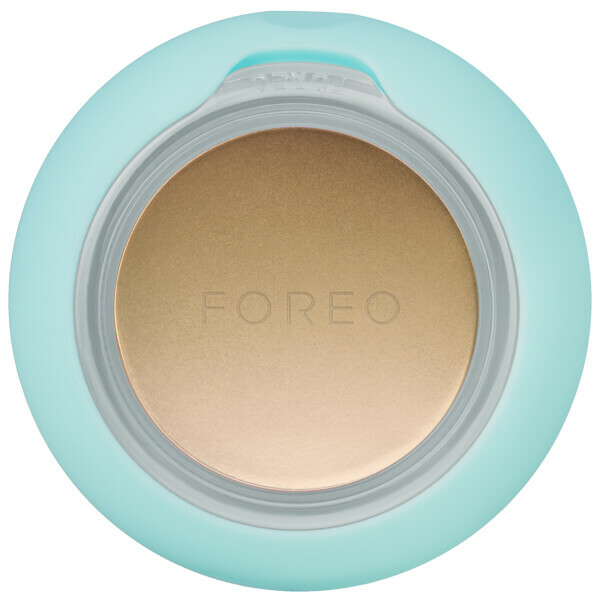 The rechargeable and waterproof device will help you to create a radiant, youthful and glowing complexion that looks and feels professional. 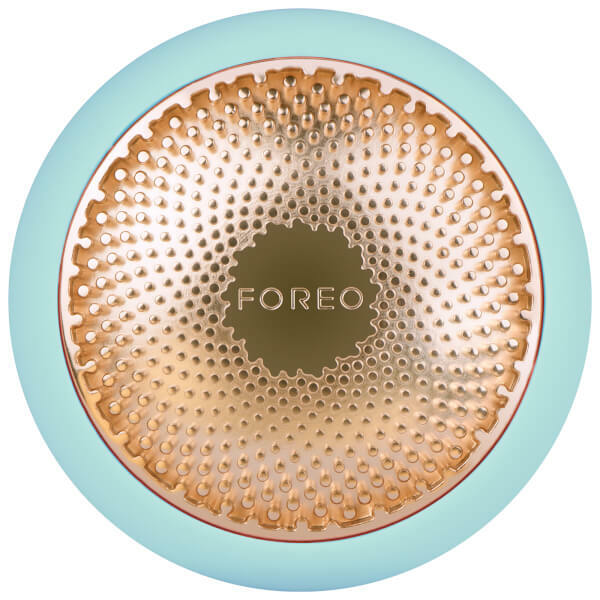 UFO utilizes hyper-infusion technology, combining heating to open pores, T-Sonic™ pulsations to instantly infuse active ingredients more deeply into the skin and cryotherapy to seal the active ingredients and firm the skin. 1. Secure the mask to UFO. 2. Press the button to turn on and activate the Make My Day Treatment. Press again to activate the Call It a Night Treatment. 3. Enjoy a 90-second treatment as you glide UFO across your face. Treatment phase changes are indicated by 2 quick pulses. 4. 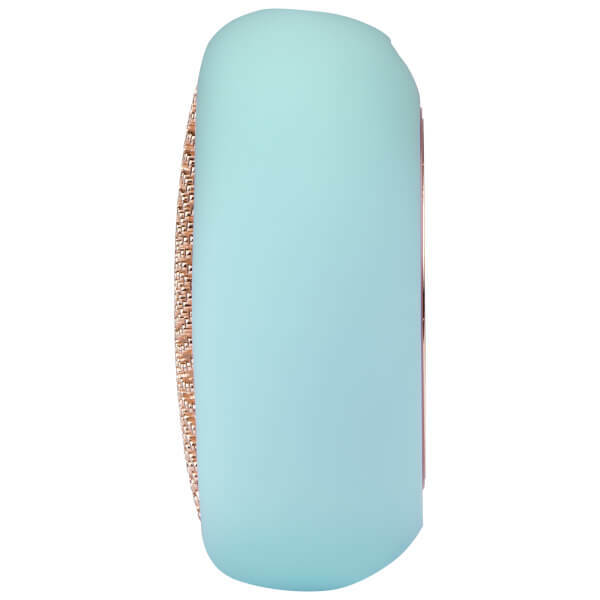 3 quick pulses indicate the end of your treatment. Remove and discard the mask. Rinse UFO with water and pat dry. I work a lot and I just could not spend a lot of time treating my skin. Tired, sleepy or no time, my skin suffered. This facial mask has changed it all. I carry it with me, I use it when I have a short break, my skin thanks me because I do not neglect it any more.